Why See Opera Philadelphia - Lucia Di Lammermoor? Donizetti's tragic heroine returns to Philadelphia for the first time in 20 years with Brenda Rae at the helm of this brand new production from director Laurent Pelly. 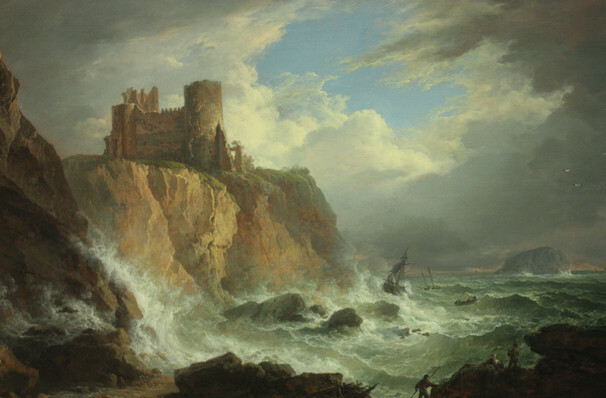 The wilds of 19th century Scotland take on a new un-earthly atmosphere is Lucia begins her descent into the abyss of murderous madness, led by the machinations of her own father and brother. As the only daughter of the Lammermoor clan, the fragile Lucia is expected to marry tactically into a local family against her own wishes, and those of her secret lover Edgardo, a member of the Ravenswoods, the sworn enemies of the Lammermoors. When Edgardo is dispatched to France on business, Lucia's brother forces her to wed, an action that leads the desolate young woman to strike out in bloody revenge. Sound good to you? 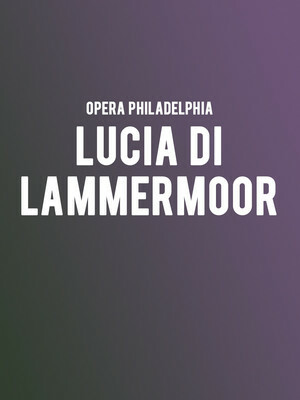 Share this page on social media and let your friends know about Opera Philadelphia - Lucia Di Lammermoor at Academy of Music.